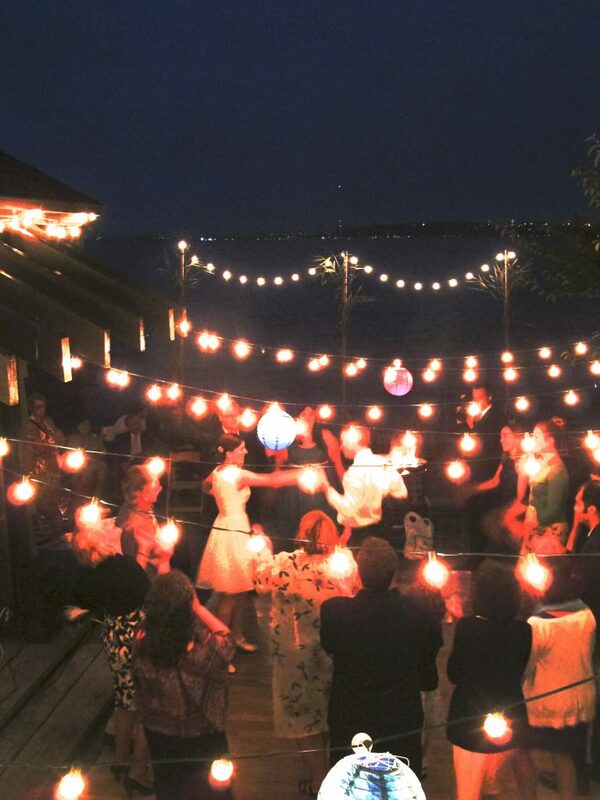 A guide to having an amazing wedding on Vashon Island. 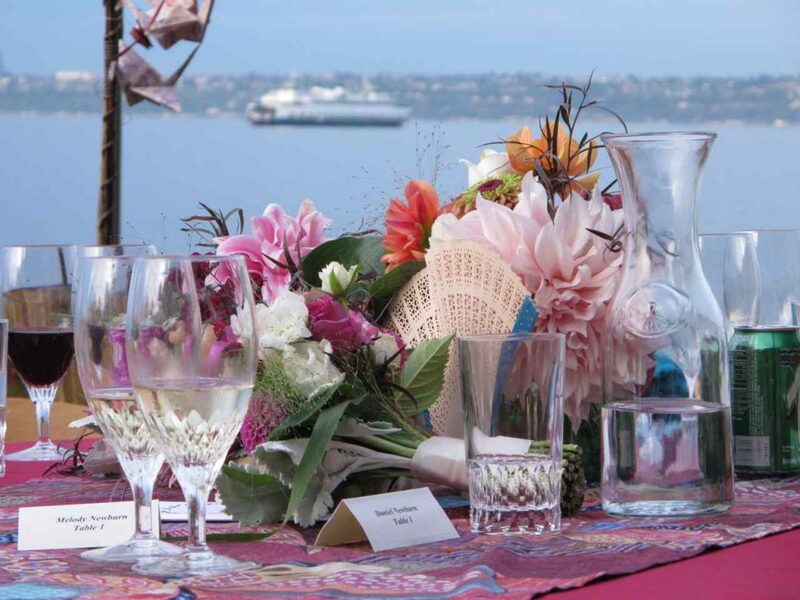 Imagine your celebration taking place on a charming island with beautiful views, amazing food and unique locations. 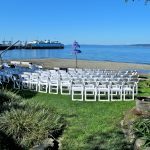 Vashon Island offers forested landscapes, lush gardens, scenic mountain vistas and Puget Sound views that will be the perfect backdrop for your wedding or engagement party. 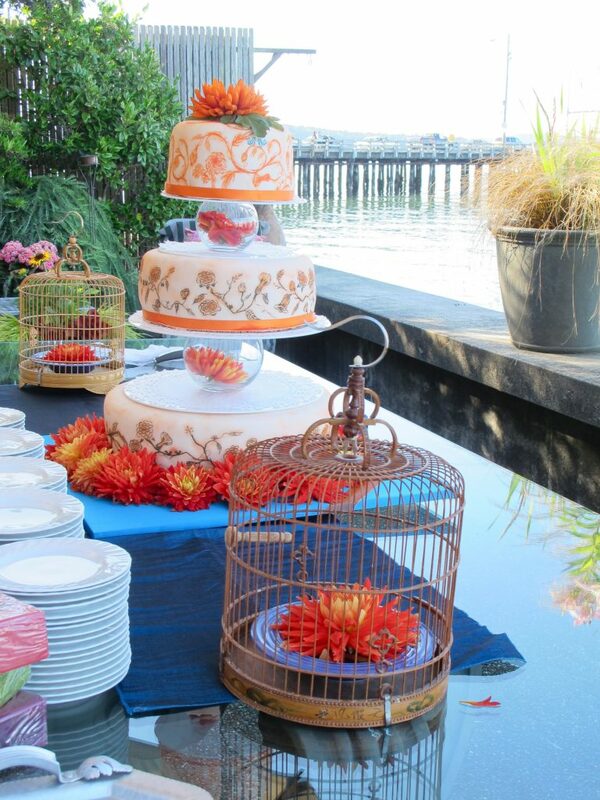 We have a variety of venues that will match any personality, mood, and style. 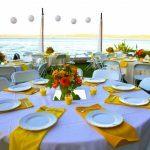 Whether you want a country event in a converted barn or farm, an elegant affair at a bluff side retreat or a simple but amazing park-like setting that offers a lots of nature there is a location that will work for you. 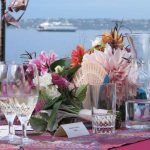 Go local and connect with a talented pool of Island based services such as; caterers, florists, photographers, artists, officiants, and musicians who have the inside track to to bring you the best Vashon has to offer. 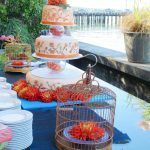 You will not find cookie-cutter options here, you will find professionals that are unique, creative, and offer expert personal service. 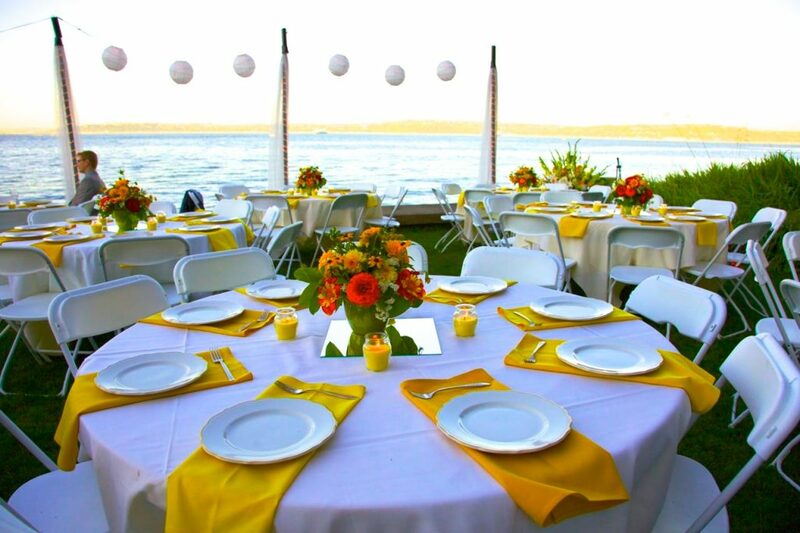 Eat local with restaurants and caterers who can bring local farm fresh ingredients to your celebration table. 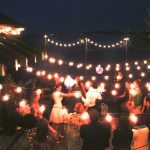 Find you and your guests a great place to stay and get to know this amazing Island. You can find everything you need right here! 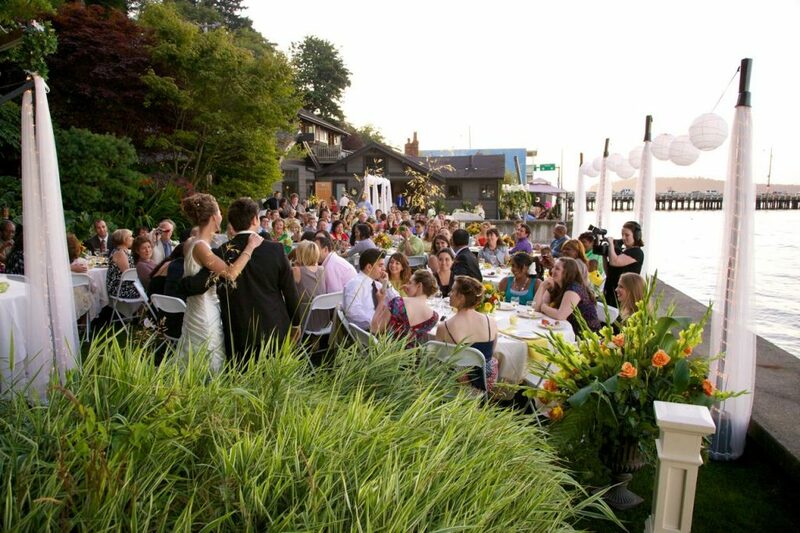 Check out the links below for our business directory of local vendors. 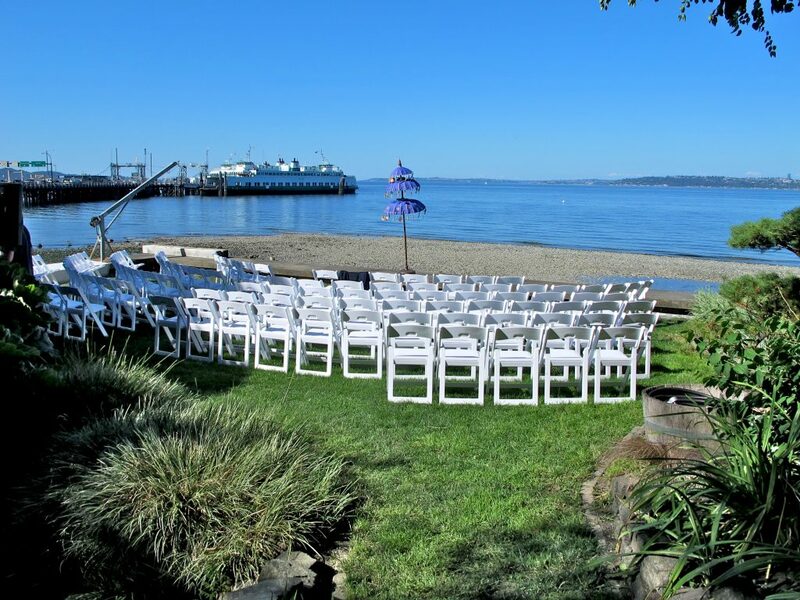 Shop Vashon and make your day extra special! 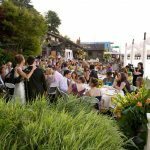 Don't just take our word for it, check out these links of people who had an amazing wedding on Vashon Island! 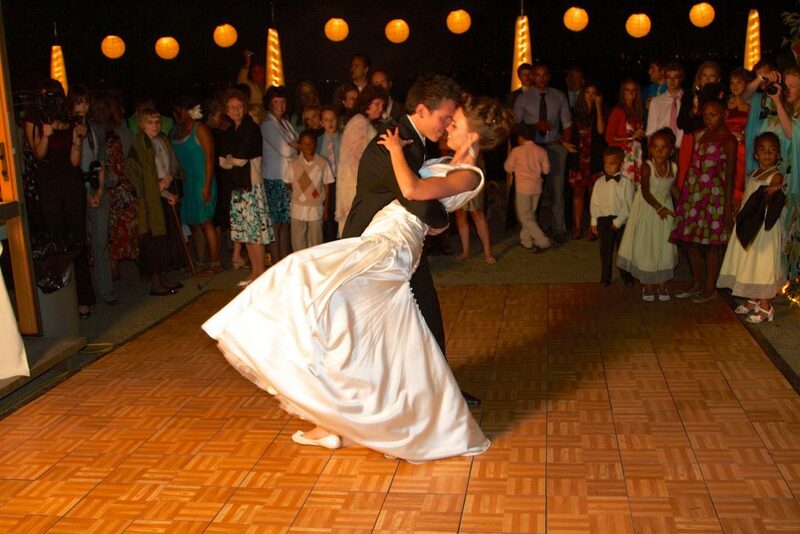 Congrats to you all, may your lives together be more magical day by day.